This 3750 Cruisers, repowered in 2007 with Twin diesel Engines is being sold at a gas powered price!! 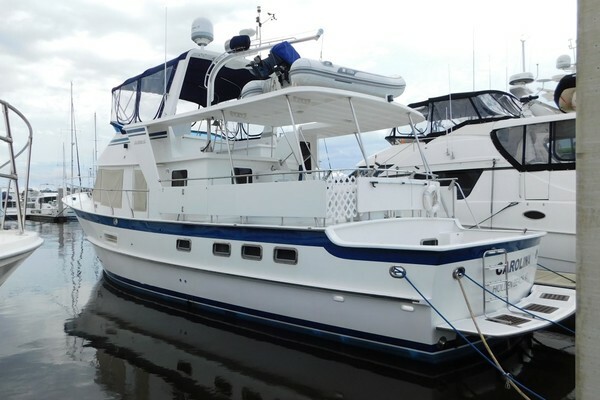 This Cruisers Aft Cabin Motoryacht is one of the rare diesel powered 3750s on the market. Upgraded and Repowered in 2007 with twin Volvo D6 @ 370hp Diesel engines with an average annual usage of 100 hours. Many nice improvements that include swim platform and enhanced electronics. With two staterooms and two heads, this yacht feels much larger than most with over 6' 6" headroom in a spacious salon with a dinette and a fully equipped galley. The exterior has a layout fit for pure entertainment with family and friends with large aft deck. Great for extended cruising or a weekend dropping anchor near an island or inlet watching the sun rise or set. West Florida Yachts would love to guide you through a personal showing of this 37' Cruisers Yachts 3750 Aft Cabin 2001. 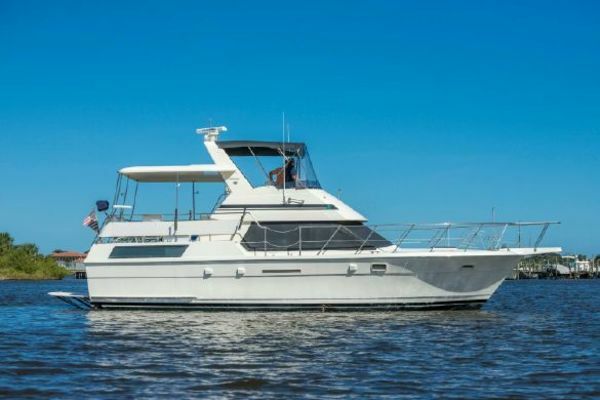 This yacht for sale is located in Pensacola, Florida and priced at $99,000. For a showing please contact us by filling out the form on this page and we will get back to you shortly!